With two big regional competitions on the horizon the Papua New Guinea Football Association has made the first steps in its preparations by appointing the coaches of its U-16 and U-19 national teams. Maurie Wasi will take on the U-16 side, which will play in Solomon Islands in September and Harrison Kamake will lead the U-19 team to the OFC U-19 Championship in August. Wasi, a former international and a successful footballer during his playing days, managed to transfer that success into a coaching career. After making the move to New Zealand 15 years ago, Wasi has been involved both as a player and a coach, but as his knowledge for the game developed, the latter became his new passion. “I’m really enjoying coaching so I want to see if I can go far with that and if I’m good enough. 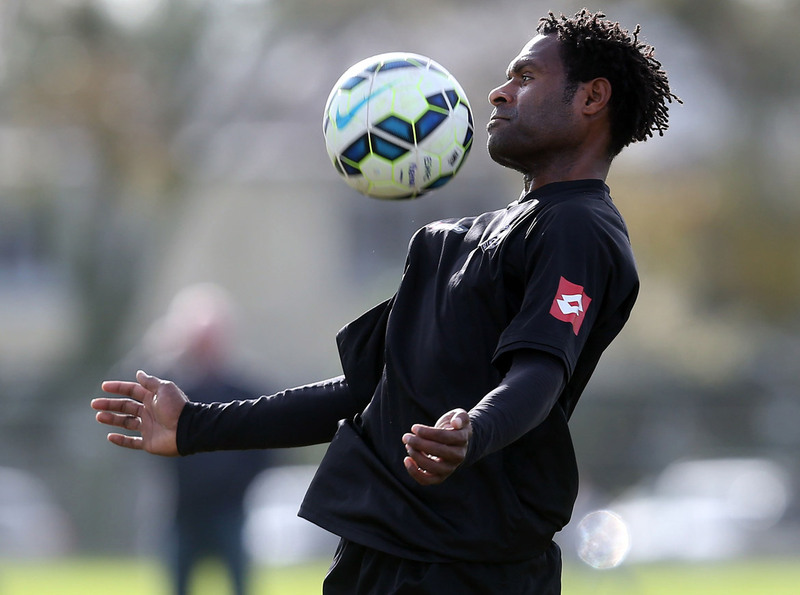 Wasi is currently coaching Madang Football Club in the National Soccer League, Papua New Guinea’s premier competition, and is leading them in their second appearance at the OFC Champions League which is underway in New Zealand this week. Wasi is more eager than ever to contribute to his country’s football development after witnessing the recent achievements which have resulted from the PNG football community’s hard work and determination. “By getting involved and working with the younger players coming through, our nation has reached a new level.